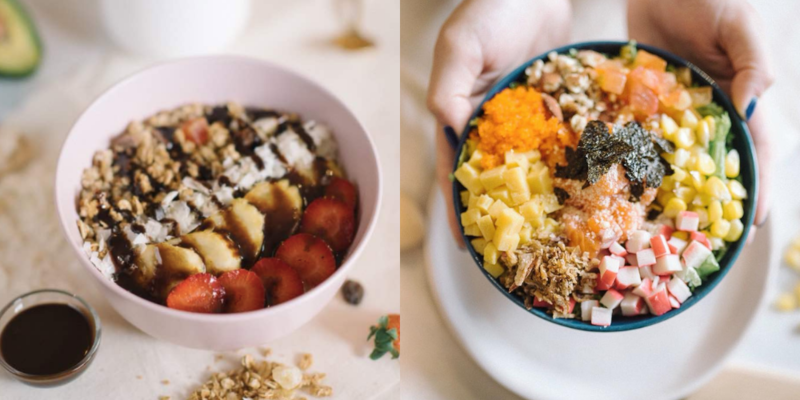 This Granola Bowl Specialty Café Is Launching Its 2nd Outlet—There'll Be Free Food! Mich’sology is a café that lives by the mantra “healthy meals equals to happy life”. 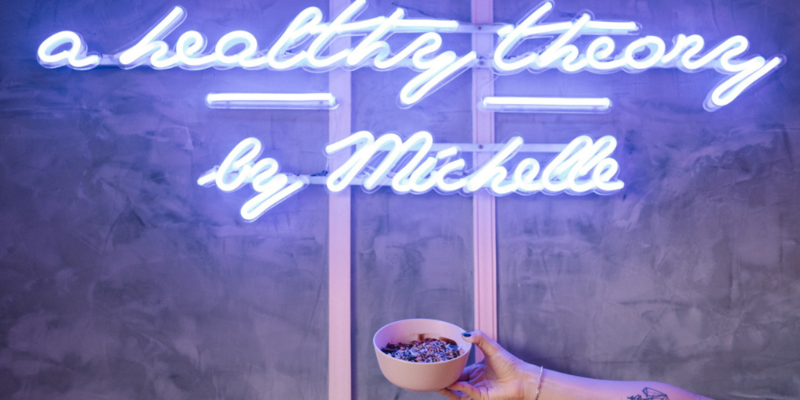 Michelle, the founder of this place has a passion in spreading her love for food and she does it by crafting healthy meals. After all, good food never fails to bring a smile to our faces and our tummies. Located at Ardence Labs, Setia Alam, Mich’sology’s aim is to solely focus on health and well-being. 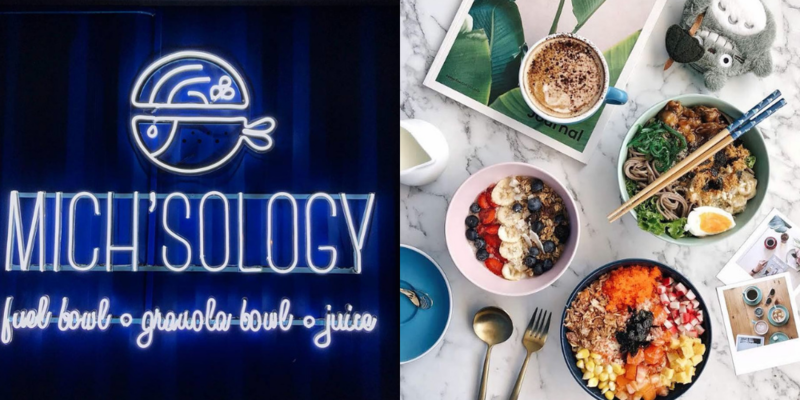 At Mich’sology, you can try Michelle’s personally crafted granola bowl that is loaded with fresh bananas, strawberries, blueberries, coconut shavings, honey and granola. This nutritiously tasty choice is perfect for any meal of the day. You can even opt for any granola bowl with a low-fat milk, soy milk or yogurt. Her fuel bowls are quite similar to a poké bowl, which is basically a raw fish salad. If you are ever around Ardence Labs, don’t forget to try the recommended Mich’sology Fuel Bowl, that is generously layered with salmon sashimi, crab sticks, sweet corn, tomatoes and much more. It has a nice balance in both the flavour and texture. 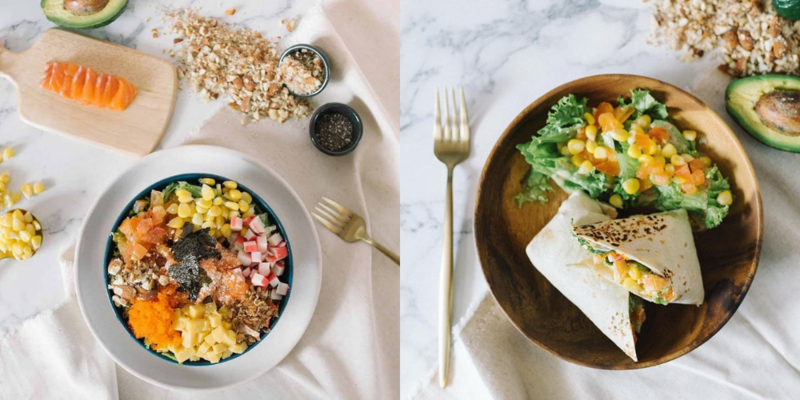 You can even opt for some light and easy bites if you’re not going for the fuel or granola bowl. With an array of choices, you could go for their Breakfast Wrap, Cheese Egg Rolls, Shredded Egg Crepe Garnish and so on. To top that off, what’s a café without coffee. If you are a caffeine addict, then be sure to indulge in a perfect cup of Americano that gives that wonderful aroma and makes for a good pick-me-up. 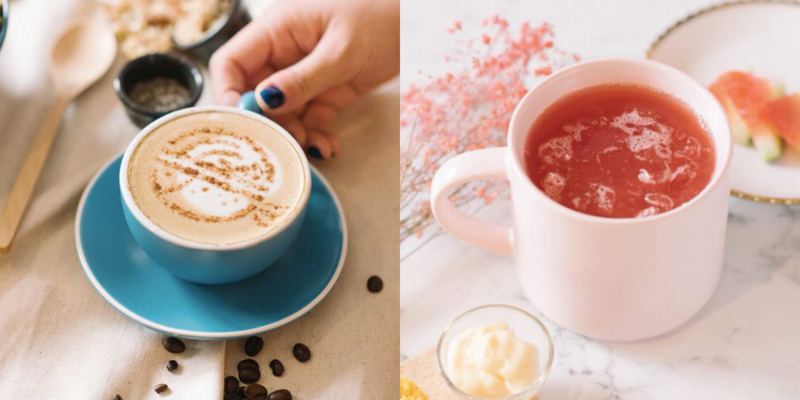 And if you’re not, check out their popular blends of fruit juices – you can even customise your own. Good news for fans of Mich’sology as they will be celebrating the grand opening of their 2nd branch at Damansara Uptown. So don’t forget to drop by on September 30 from 12pm-3pm to show some love and support. If you haven’t had the chance to try any of their food yet, then this is your chance as they’ll be serving FREE food and there’ll be some cool ongoing activities. Keep an eye out for our upcoming review on Mich’sology soon! Hours: Thursdays-Tuesdays: 10am-10pm. (Closed on Mondays).